University of York is one of Britain’s younger universities, founded in the 1960s, but has quickly risen in the rankings given a consistent outperformance in teaching and research. A multi-faculty university located in the medium-sized and beautiful city of York, it offers a nice and balanced student lifestyle. The university is particularly focused on leading innovative research, and integrates this into its research-led teaching style. University of York is a member of the prestigious Russell Group of leading research universities in the UK – a testament to its commitment to performing world class scientific studies. 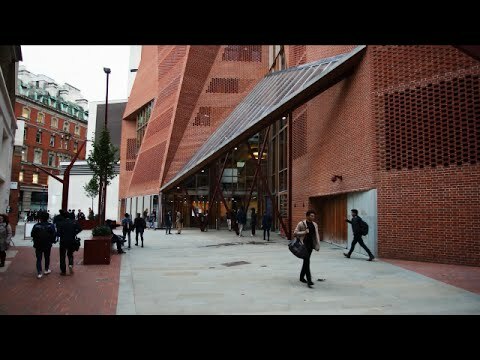 Student life, like at Oxbridge, is organised in Colleges where students live and socialise. It has been more than a month since I left York to go back for Christmas and New Year’s in Denmark. Christmas break passed by so fast. I’ve already been in York for almost two weeks now. Time flies. The colours of the leaves are slowly fading, the days have become shorter and the hours spent in the library have become longer. I’m Malthe. I’m from a small city in Denmark called Silkeborg. 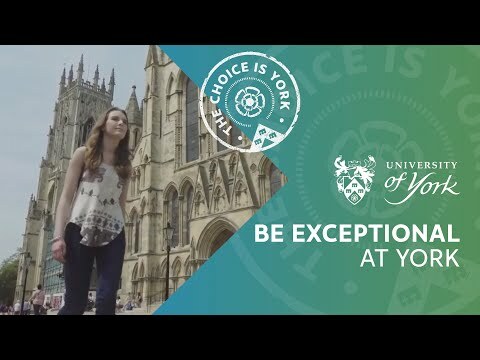 Three weeks ago I moved to York, UK to attend the University York where I will be studying a Bachelor of Arts in Philosophy, Politics and Economics (PPE) for the next three years. Are you a student at University of York? Click here to share your story.